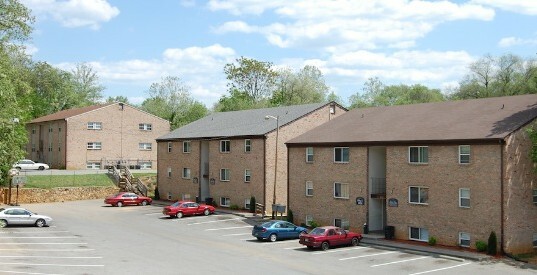 Located off of Peter’s Creek Road and minutes from both downtown Roanoke and Salem, Salem View Apartments offers great convenience along with great value. Each apartment offers a spacious floor plan with a fully equipped kitchen. Utility bills are kept to a minimum with high efficiency heat pumps and insulated double pane windows. Professional property management and 24 hour emergency maintenance are there to provide the service you deserve. Peace and quiet, convenience and value, Salem View Apartments has it all! Give us a call today! !